The words “log cabin” and “modern” may not seem synonymous, but log cabins are no longer the simple, unfinished structures of the past. Modern log structures can take almost any shape and form and have many benefits beyond their classic aesthetics. Log homes originated in Scandinavia and Eastern Europe as far back as 3500 BCE. The abundance of suitable trees made wood a logical building material choice and families could erect a log home in a matter of days with no special tools or sealing compounds. Until medieval times, log structures were meant to be easily disassembled, moved, and reassembled. This would allow the homeowner a chance to replace any rotted or damaged logs. Log cabins first appeared in the United States around the early 1600’s in New York. Settlers took these easy designs and quickly spread them across the country as settlements moved westward. From prairies to mountaintops, log cabins have been an integral part of American history. Today, they are both beautiful works of art and functional places to live. Techniques for building, cutting, and shaping have evolved over the centuries. In the first settlements, speed and convenience were the most important factors in log cabin building. People used whatever wood was nearby and prepared the logs with a rough cut and no curing time. Today, logs can be carefully selected for consistency, straightness, and beauty. 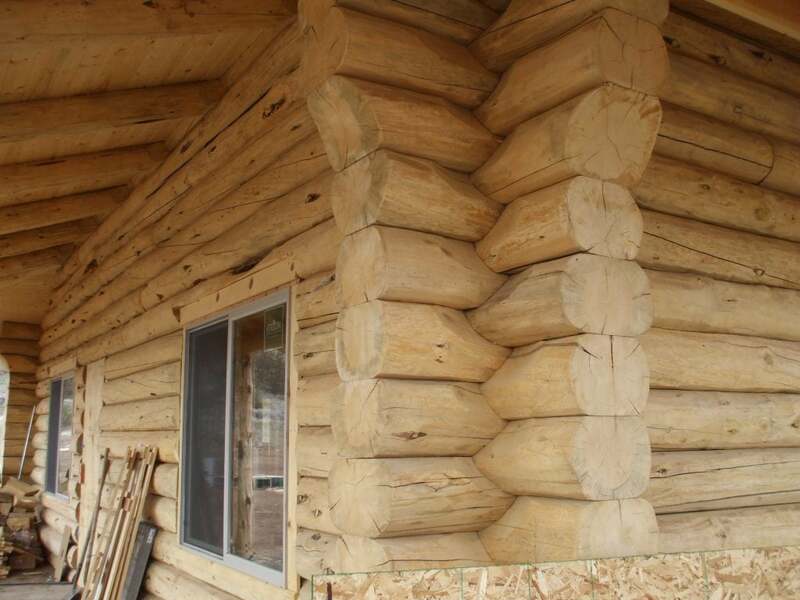 Modern curing processes mean your log home will be standing for centuries to come with no rot or structural issues. The Romans described various log structures in their histories, defining them as stacked logs held together by mud mixed with wood chips. Log structures, by design, do not need nails or to hold the structure together. Precision measurements, interlocking corners, and chinking, a synthetic compound used to seal between logs, make for a complete wall with no gaps. Techniques for achieving this have advanced since the days of axes and eyeballing. Milled logs are readily available and are pre-cut to fit a series of standard designs. Handcrafted logs also provide the security and efficiency of milled logs, but with a more natural look. Today, log structures can range from simple gazebos and pavilions to grand modern homes. Vaulted ceilings, walls of solid windows, and stunning metal accents carry today’s designs well past the simple one-room structures of the past. Like any form of home-building, the number of rooms and floors, the arrangement of windows and doors, and positioning of all utilities is still totally up to you. You’ll also be happy to know that building a log home is one of the most sustainable methods available. Logs are carefully selected, and most companies support reforestation, planting more trees than they take. Building methods require less equipment, workers, and time, leaving less of an impact on the land. And any unused or left-over materials can be formed into mulch and other useful products. 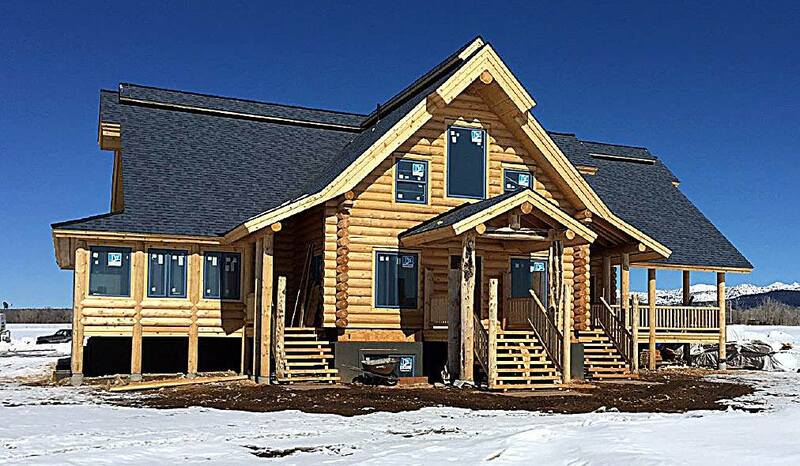 Log homes are no longer structures of the past. 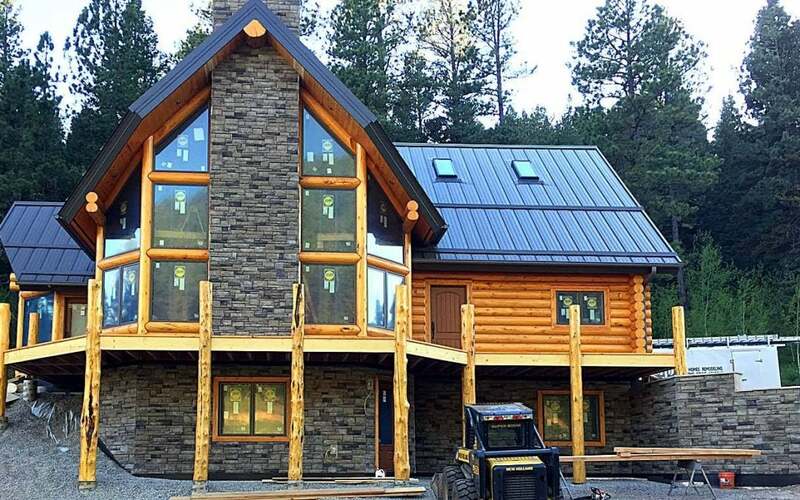 Whether you’re looking for a mountain getaway or a home style that will stick out in your suburban neighborhood, a log home could be the right choice for you. Call Precision Structural Engineering today to discuss your next building project!